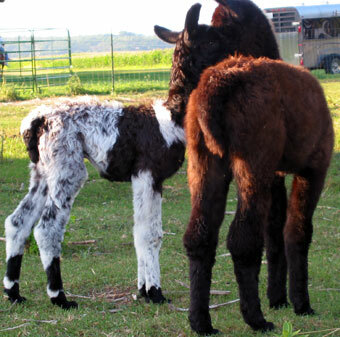 All llamas sold from our farm will be sold healthy and reproductively sound. Pregnant females will be sold with a live birth guarantee. All vet care, shearing, and nail trimming will be up to date. We will work with you to arrange transportation, if necessary. 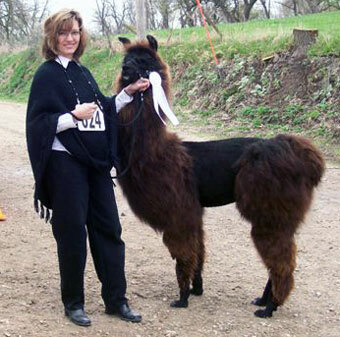 We will be completely honest about all details of the llama you are interested in. Don't hesitate to ask any questions about them! Are you new to minis? We can help you get started and connect you with other great midwest mentors!